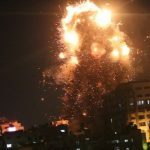 Hamas has been intensively investigating last week’s events and has called on the public to supply any information that might help them expose more details about the highly classified unit. 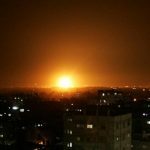 Hamas says that it managed to salvage classified equipment the commandos had been carrying in their car despite the vehicle having been bombed by the IDF. Earlier this week, Hamas claimed that the classified unit was living in Gaza in a safe house under the guise of humanitarian volunteers. 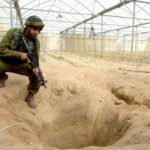 The team’s equipment was smuggled into the Hamas-controlled coastal enclave through the Kerem Shalom crossing, where it was picked up by an agent working for Israel inside the Strip. The agent is also said to have secured two cars for the Israeli special forces team. 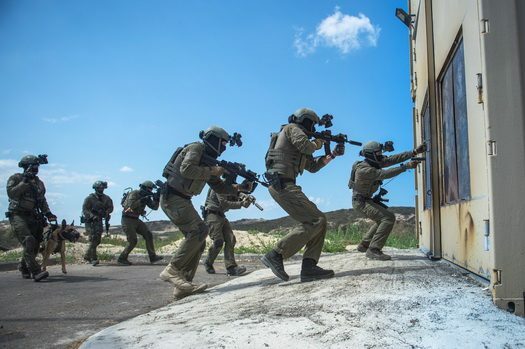 Transcripts of Hamas’ radio chatter during the operation that were released by Hadashot last month showed that the terror group originally thought it was battling drug smugglers during the shootout with the commandos. Only after IDF drones started strafing Hamas terrorists did the organization realize it was a commando op gone awry. “Four fighter jets are above me. There was a strike near us. The jets are coming from the north. They attacked one of the (Hamas) cars. Hide. Close in on the Jews. Don’t let them leave Gaza,” one Hamas commander yelled into the radio during the firefight.